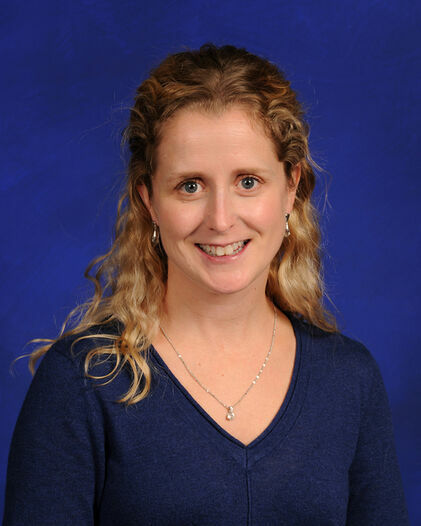 Valerie Gagné began teaching at Westboro Academy in 2005. She teaches Social Studies and French to the grade 6 and 7 students. She completed her studies at L’Université Laval in Quebec City where she received her B.Ed for the primary and junior divisions. Before coming to Westboro Academy, she taught in several different schools in the Outaouais region and in Rive-Sud de Quebec. Outside of school, Mme Valérie has been a volunteer for over a dozen years with the Canadian Cadets where she worked as an instructor and supervisor. She was also‍‍‍ the Regional Representative for the Outaouais for the Duke of Edinburg Program. In her spare time she enjoys her passions for scrapbooking, for reading and spending time with her two children.